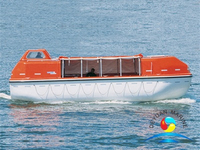 Partially Enclosed Life Boat comes with a rigid cover not less than 20% of its length, the cover is detachable, Partially Enclosed Life Boat is widely used in cruise ship, ferryboat, passenger ships. 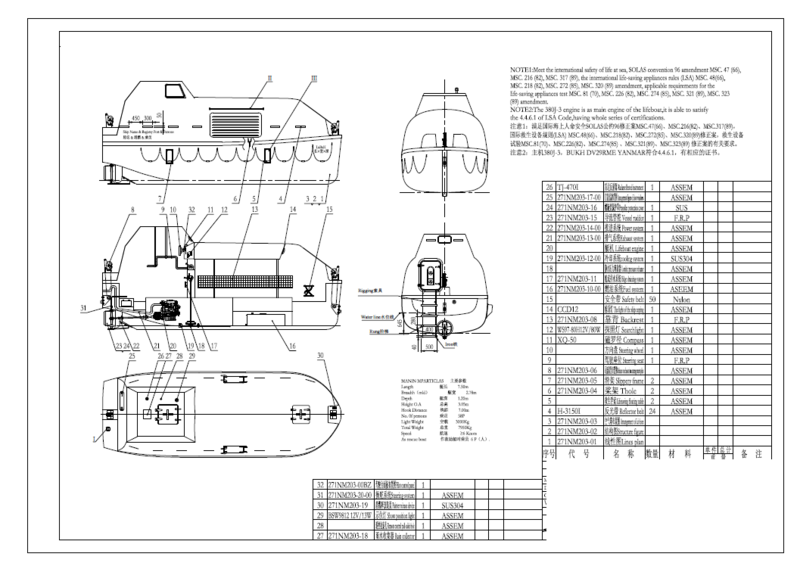 Comparing with totally enclosed lifeboat with same capacity, the original structure and arrangement of partially enclosed are more compact and reasonable. 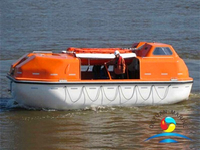 The boat is of lighter weight, smaller size and higher strength that makes the cabin more commodious and comfortable. 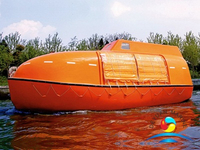 Our company specialized in marine life saving equipments for many years. 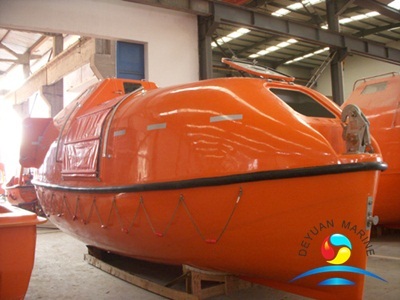 We can provide you various marine life saving products: life raft, rescue boat, life jacket, lifebuoy, and so on. Welcome you contact our team for further details.